JHS Horizontal Scourers – JK Machinery s.r.o. Material fed to machine has to be cleaned, to prevent damage of peeling machine and its parts. For example, they are used in industrial mills, where they perform 1st and 2nd stage of cleaning. To remove peeled parts of grains, it is advisable to use JAA Aspiration channel. Machine JH series are made in these modifications: JHS a JHP. JHS – Horizontal Scourers are used in cleaning plants, flour mills to clean cerals and legumes before further processing. These machines are also suitable for separating awns. 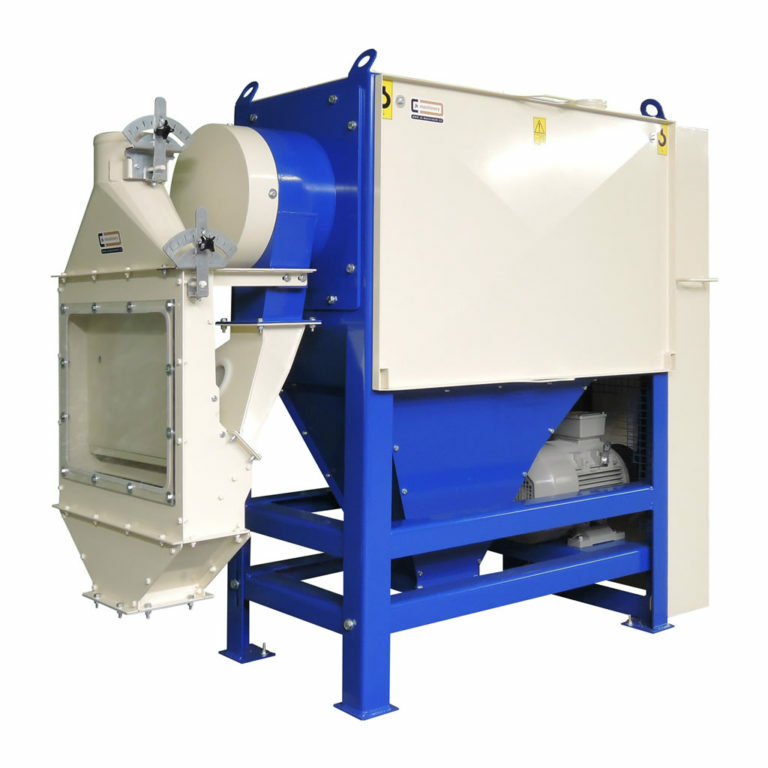 JHP – Horizontal Peeling Machines are used for surface cleaning and peeling cereals and legumes before further procesing. Performance - Capacities are for barley, oat, wheat, etc.